Indie Future Bass is packed with mind blowing sounds that are not just melodic and innovative, yet unique and creative. You will also discover 5 expertly crafted construction kits and 200+ high quality bonus samples. 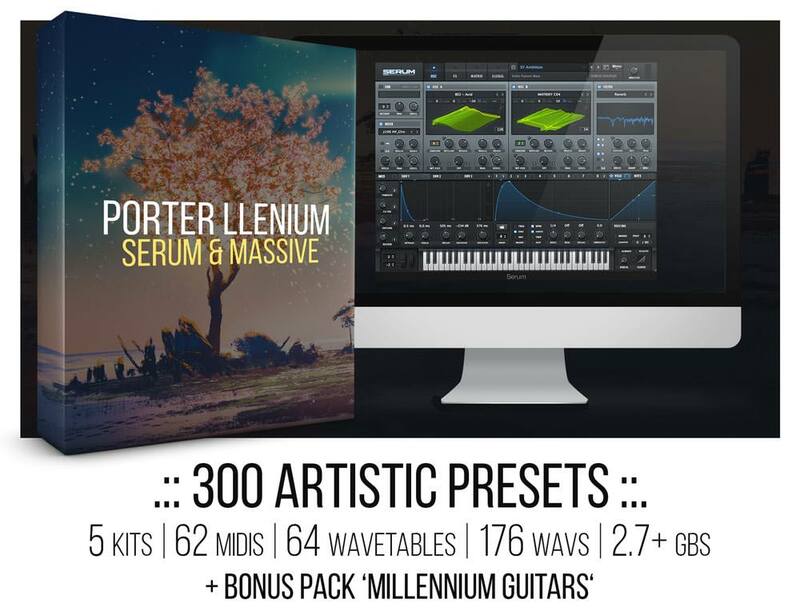 All 300 presets were specifically designed for forward-thinking producers who want to keep their sound current and competitive. You'll also discover 82 melodic MIDI files straight from the demo and 164 high quality drum samples as a bonus. 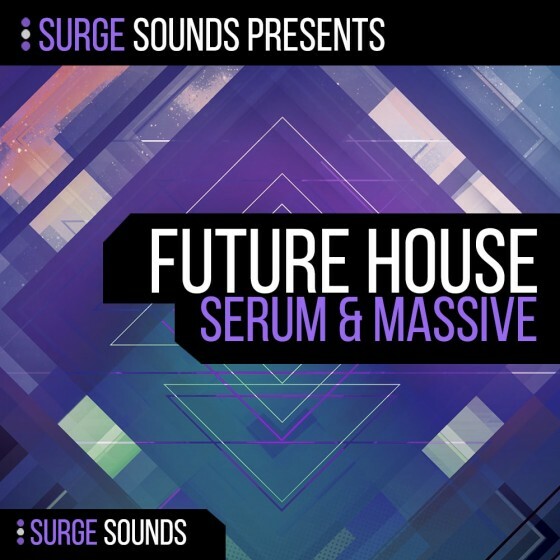 Surge Sounds - Future House Serum & Massive is a cutting edge soundset packed with innovative and aggressive sounds. The team behind Surge Sounds is always striving to provide top notch and extraordinary presets that will push the current boundaries. 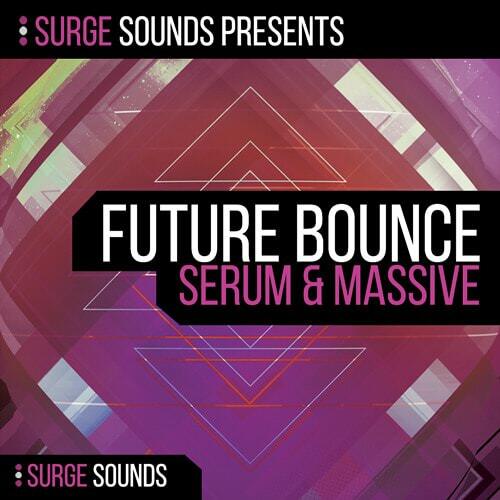 Future Bass - Serum & Massive is the next level of engaging and innovative sounds for Xfer Serum & NI Massive. 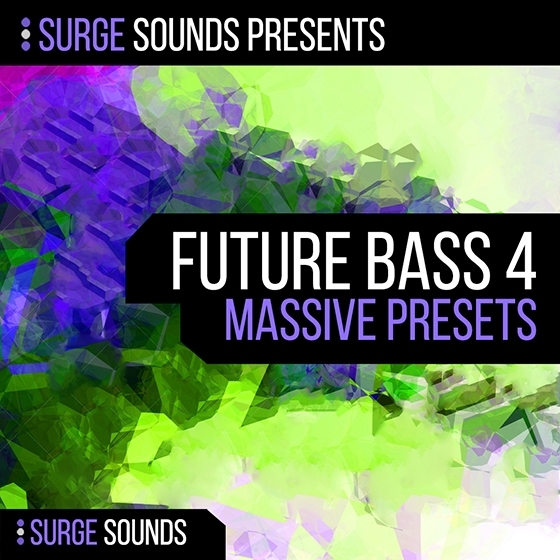 Surge Sounds is always pushing to provide cutting edge and top notch presets to enhance your creativity and be truly valuable to you. 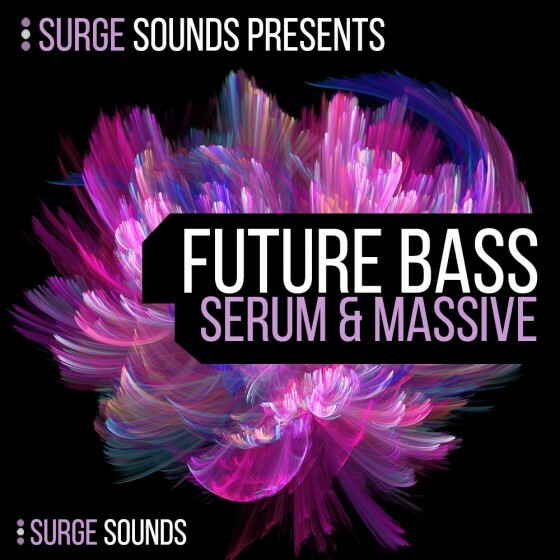 We at Surge Sounds are extremely proud to present 'Future Bass 4'! 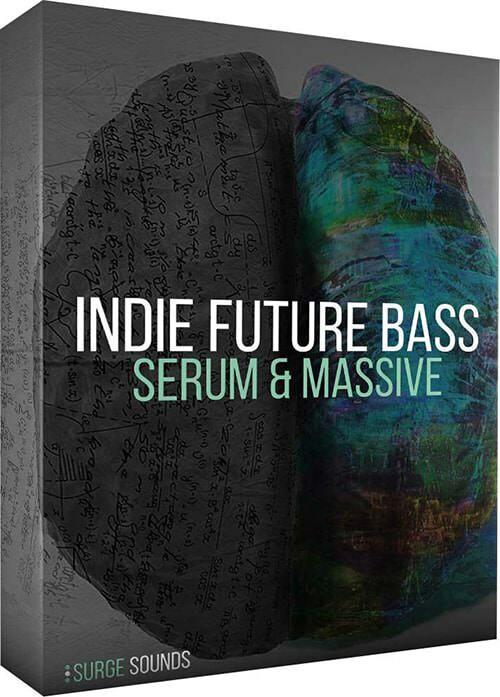 After receiving an incredible response from our soundsets Future Bass 1, 2, 3 we knew you loved our sounds and had to design another groundbreaking volume.